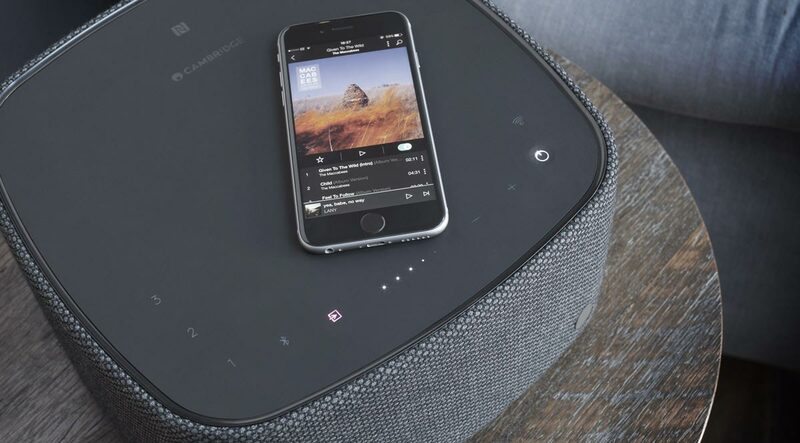 Improving this multi-award-winning sound base hasn't been easy but Cambridge Audio has managed to make the best even better! Now featuring an HDMI socket with ARC, connecting is even easier and higher quality. A 50% increase in power gives an even more immersive sound while enhanced EQ settings make it more tuneable to your taste than ever. 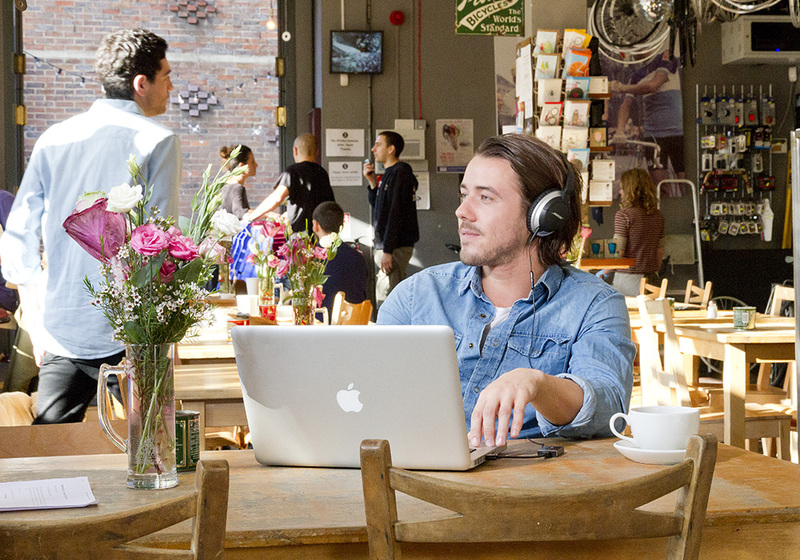 Finally, improved aptX Bluetooth connectivity improves the sound quality of your streamed music. Using twin BMR (Balanced Mode Radiator) drive units, the Cambridge TV5 V2 gives pinpoint accuracy and is bursting with detail, even at high volumes. 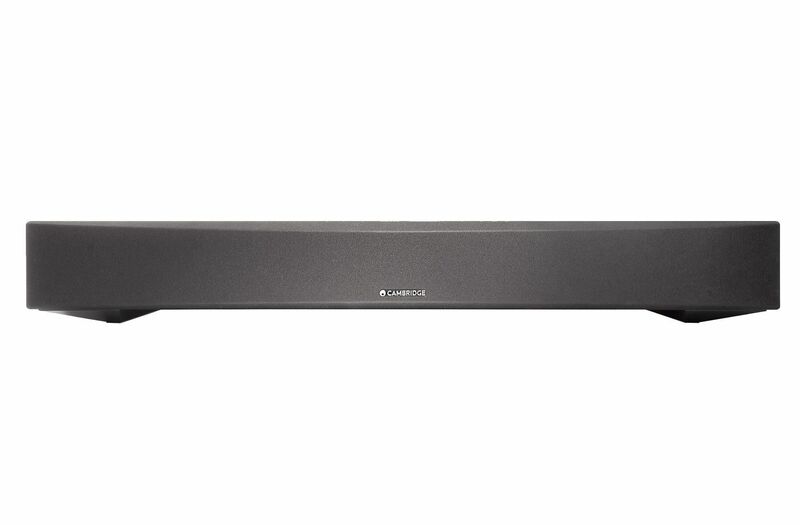 BMR technology combines the advantages of both flat panel and conventional speakers, meaning that the TV5 V2 is truly dynamic and won't turn harsh when the action gets intense. 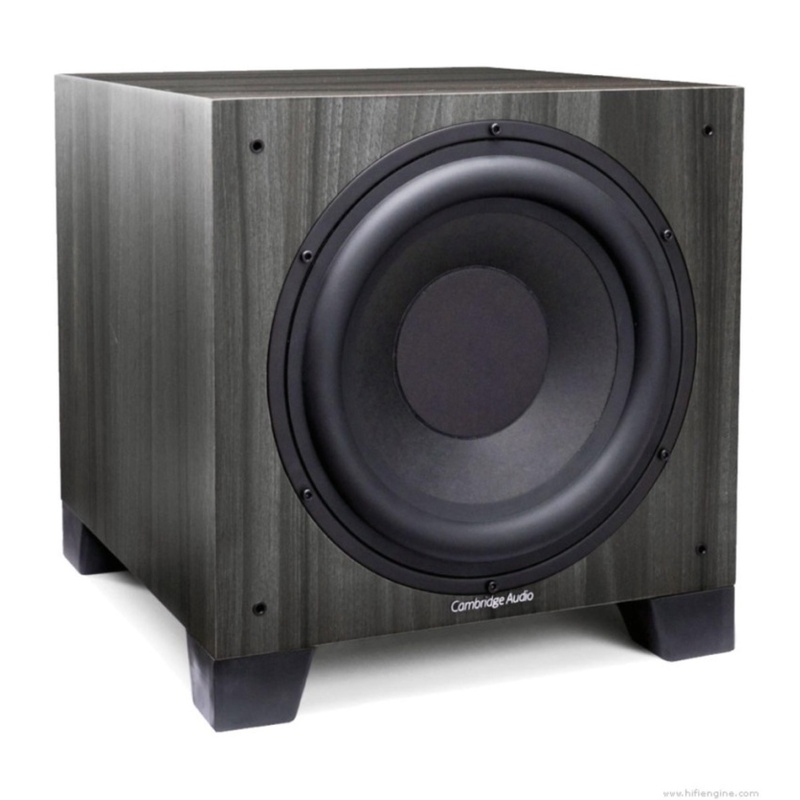 For added bass, a downwards-firing subwoofer negates the need for a separate subwoofer, with the overall result a clean, punchy sound from TV, movies and music. 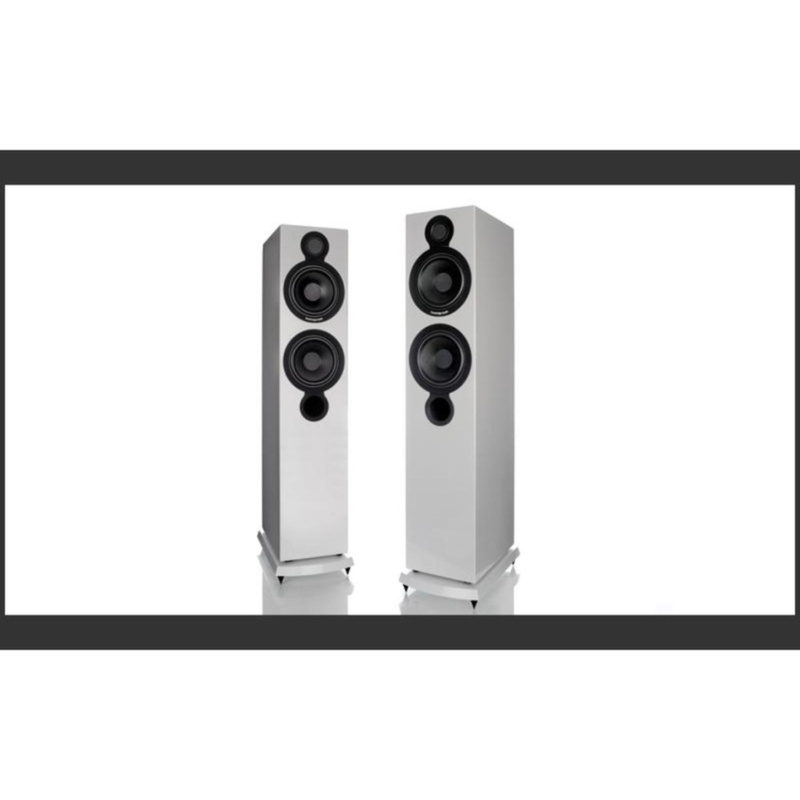 In terms of bass power and dynamics, the TV5 V2 offers a substantial upgrade over the TV2 V2. 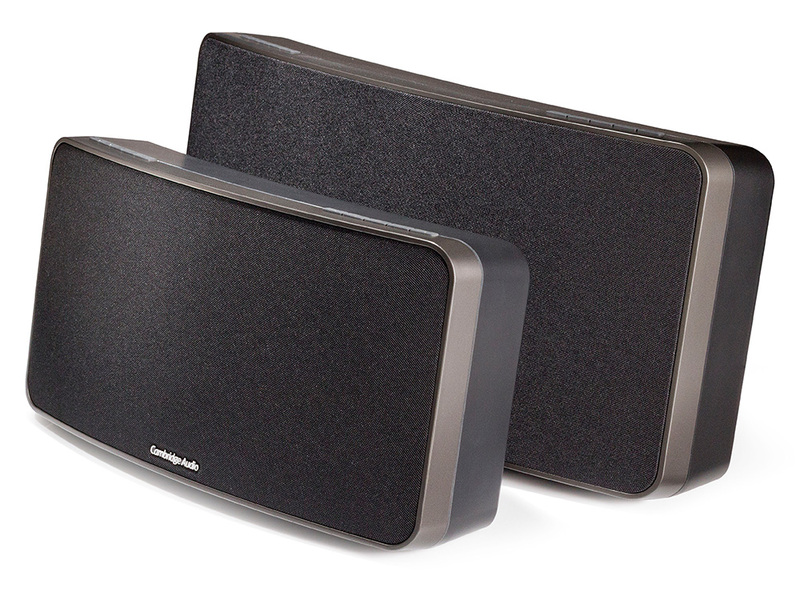 With two rather than one subwoofer units, the TV5 V2 has twice the power. 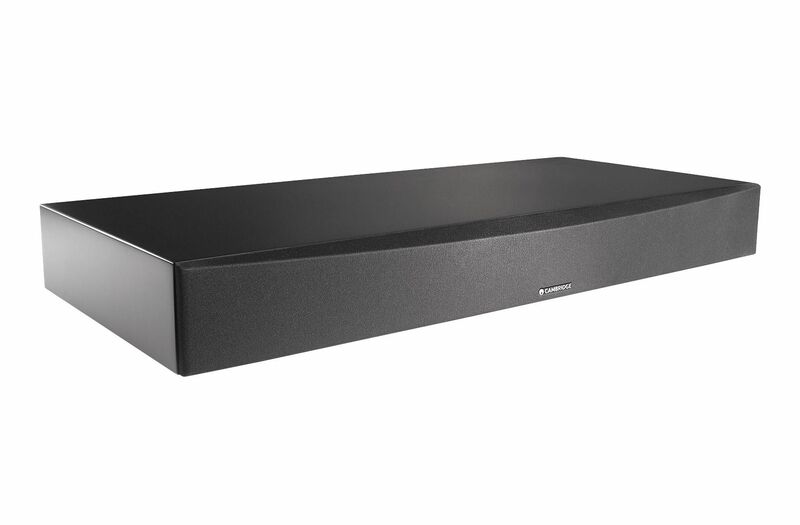 In addition, the internal cabinet area is larger and there are twin bass output ports, which not only increases the TV5 V2's volume potential, but also makes it a more moving experience for films and music. Bass goes lower for longer and the dynamic response is enhanced for those all-important goose bump moments! 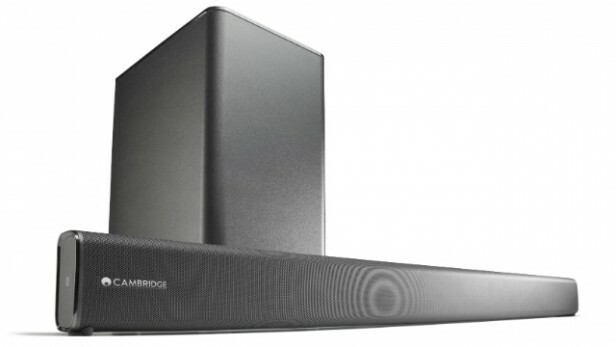 In addition to making your TV sound great, the TV5 V2 also offers effortless Bluetooth music streaming. 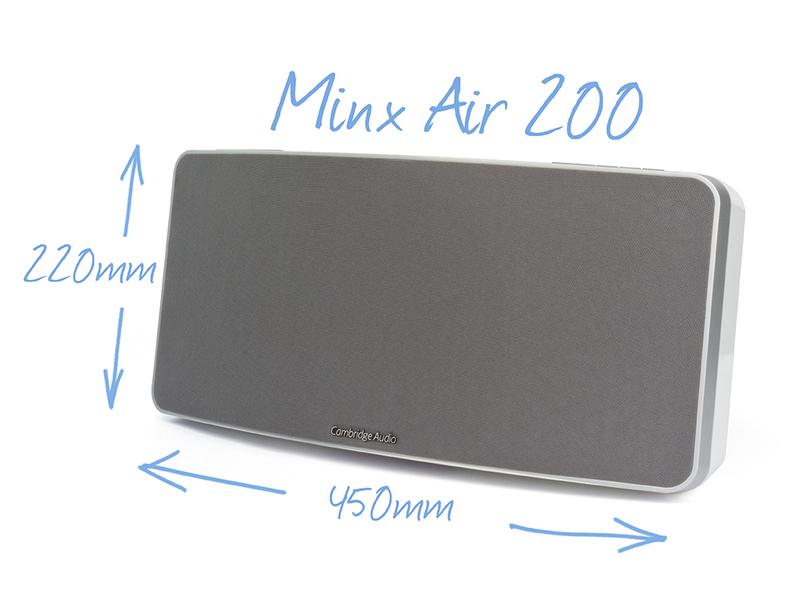 Simply pair your device and stream music from your smartphone, tablet or Bluetooth-equipped laptop or desktop. 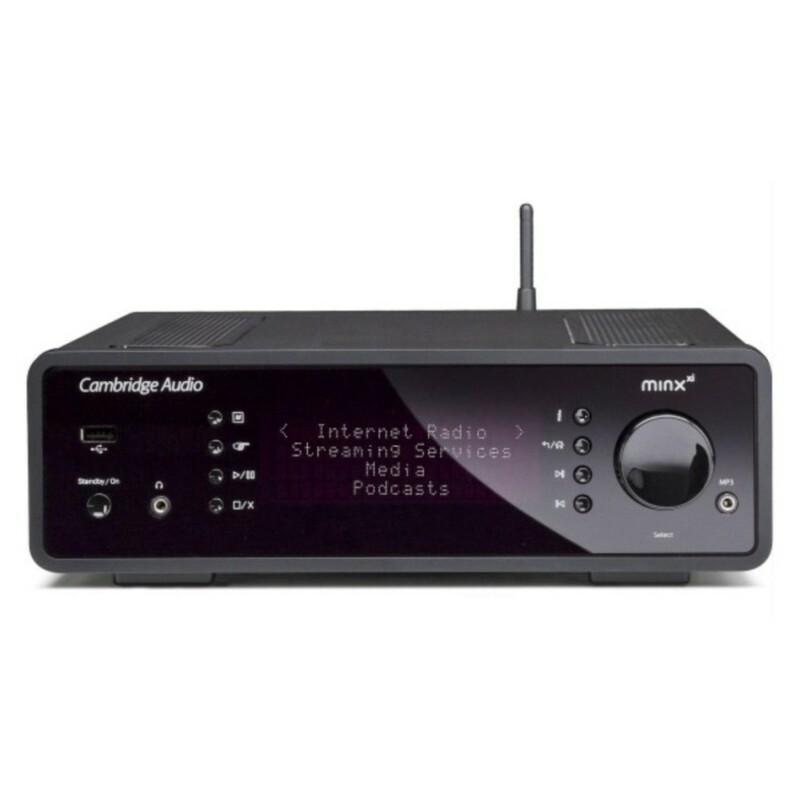 Stream your music library or use a music streaming service such as Spotify, Pandora or the iPlayer Radio, and as the Cambridge TV5 V2 supports aptX Bluetooth, it's delivered in near CD quality. 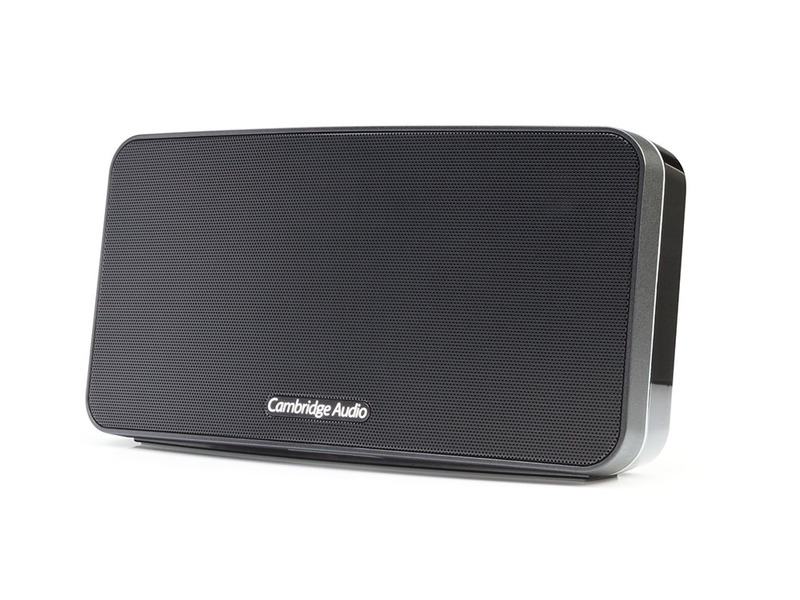 Whatever the content, the Cambridge TV5 V2 offers an optimum mode. 'Film' is designed to get the best from movies and offers a powerful and dynamic sound. 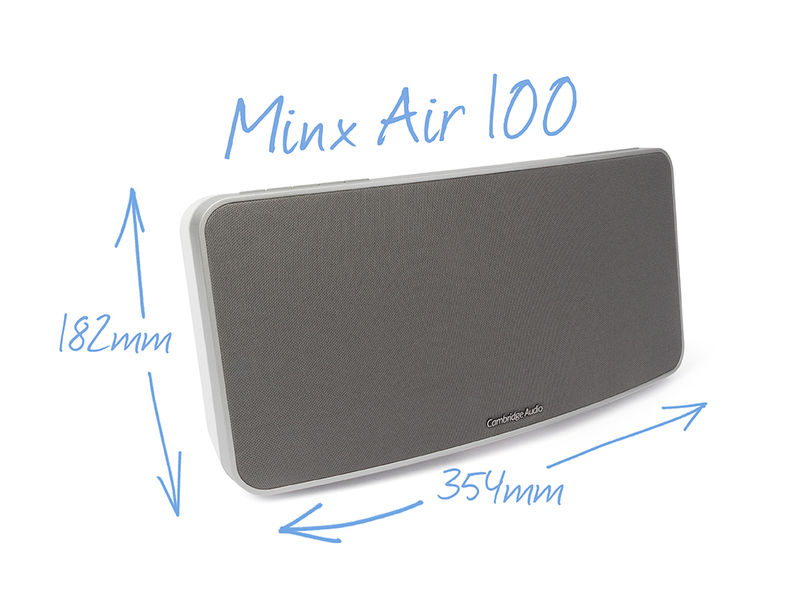 'Music' gives enhanced stereo performance, perfect for music via Bluetooth or watching music videos. 'TV' offers a well-balanced sound that's ideal for most TV programmes. 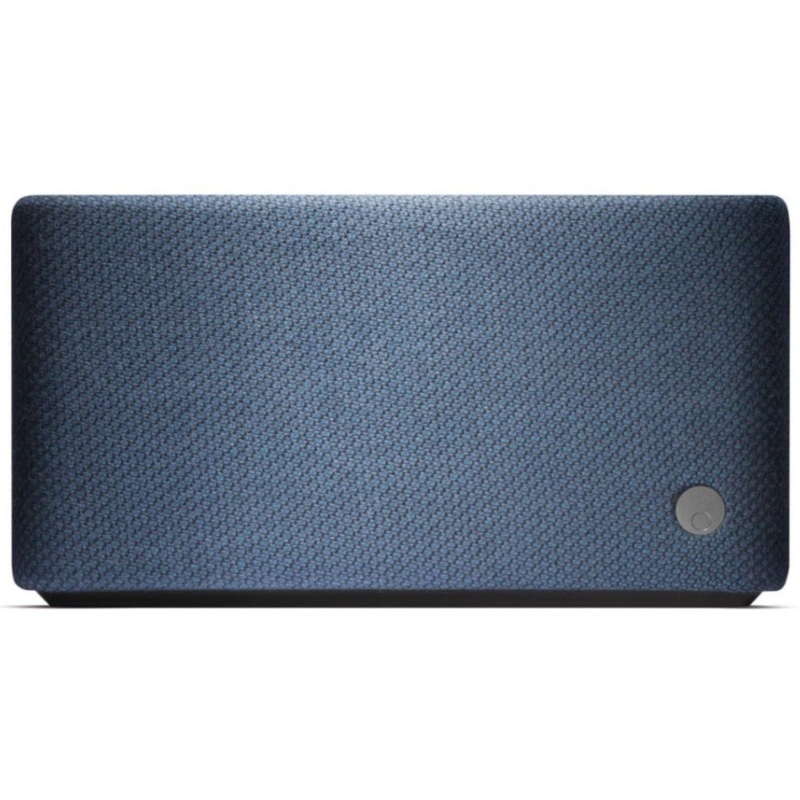 Finally, 'Voice' mode improves clarity and is ideal for those hard of hearing or sitting further back from the speaker. 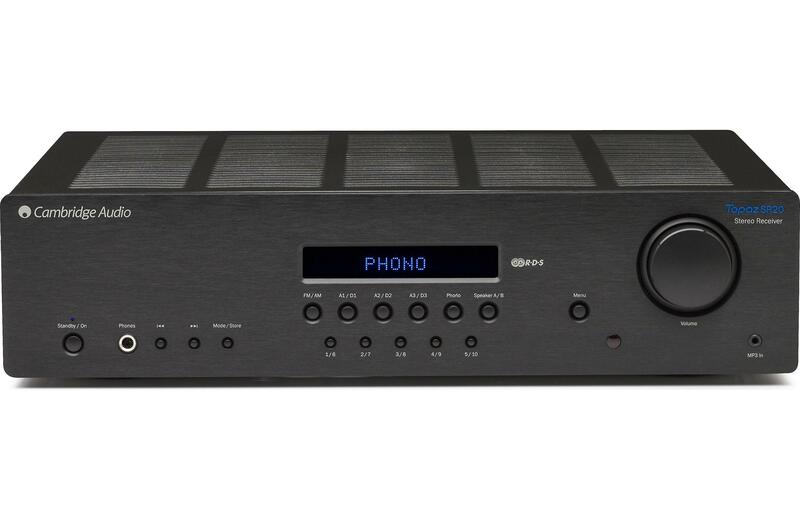 Once you've chosen the best setting simply dial up or down the bass to suit. Using the TV5 V2 is easy. 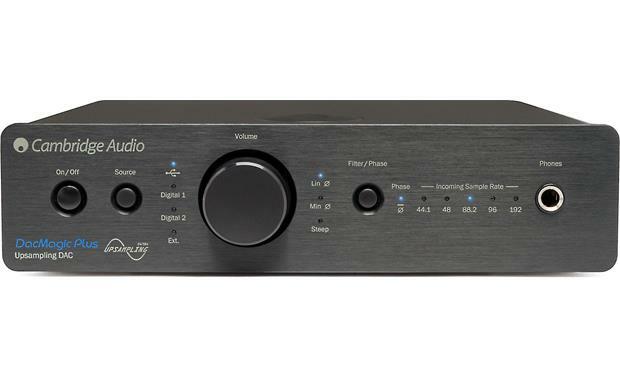 Simply connect your TV by HDMI, optical digital, 3.5mm or RCA phono sockets and you're ready to go. 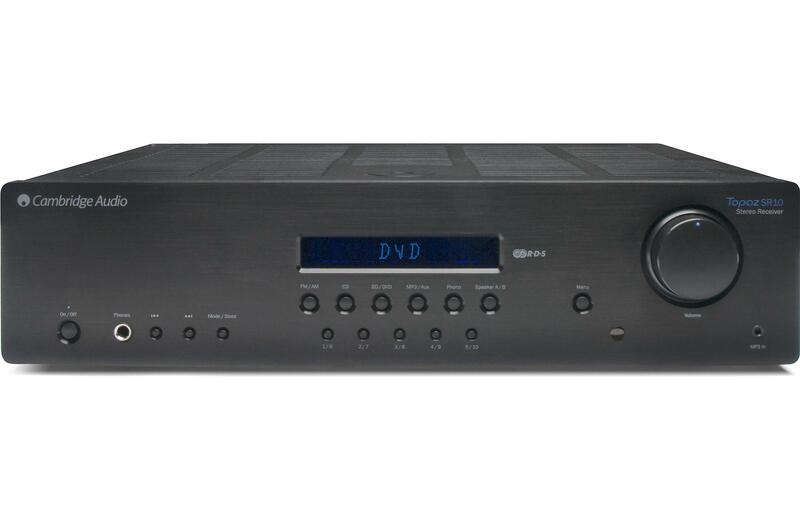 These will also accept a second source, such as CD/DVD/Blu-ray player. The simple remote control offers all the basics, but the TV5 V2 should also support your existing TV remote. The sensor in the TV5 V2 is designed to accept signals and learn volume commands from most TV or SKY remotes and also commands quick pairing with your Bluetooth device, eight of which can be matched to the sound base. Getting a big TV is only half the picture. 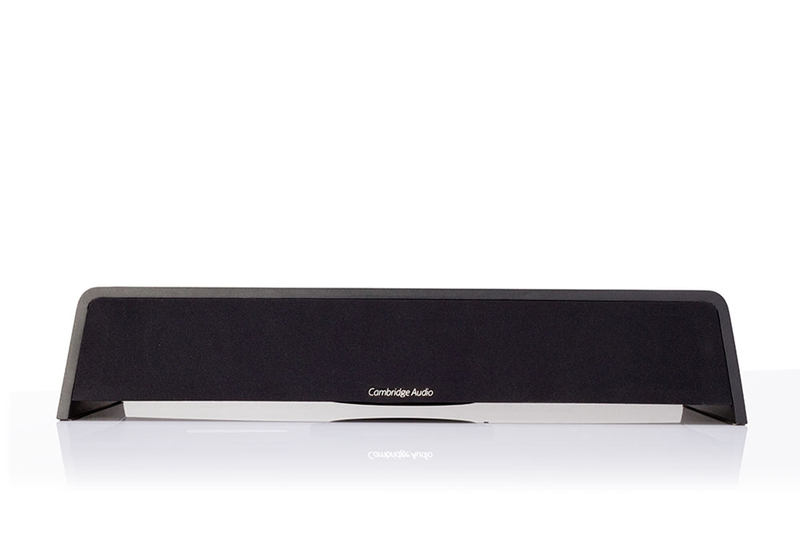 Complete the home cinema experience with the powerful-sounding Cambridge Audio TV5 V2.